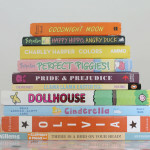 I adore brands that love and promote early literacy! Reading is so important. 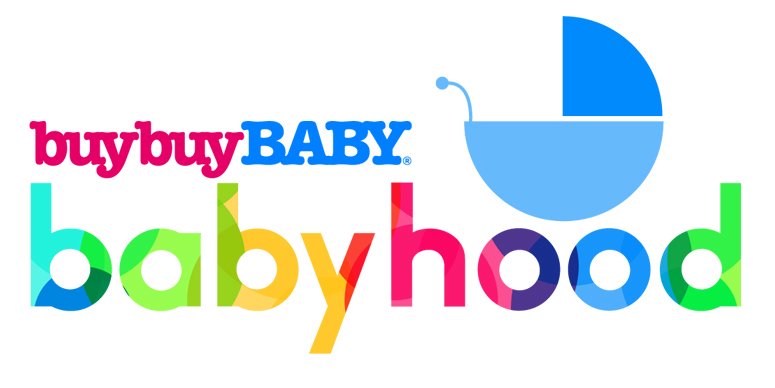 The following blog post is sponsored by buybuy BABY in conjunction with the #babyhood campaign. All thoughts, images and ideas remain my own. When I was pregnant with Lilly, one of the things I loved doing most was gathering special books for her as we waited for her birth day. There were so many titles my parents had kept over the years, mine and my brothers favorites that brought back sweet memories of reading as a little kid. It’s been so important to Brandon and I to foster a love a reading starting during infancy so our girls could grow up loving to read. After we had Gracie Jane, books became a small part of her story after we founded Gracie’s Gift of Words. 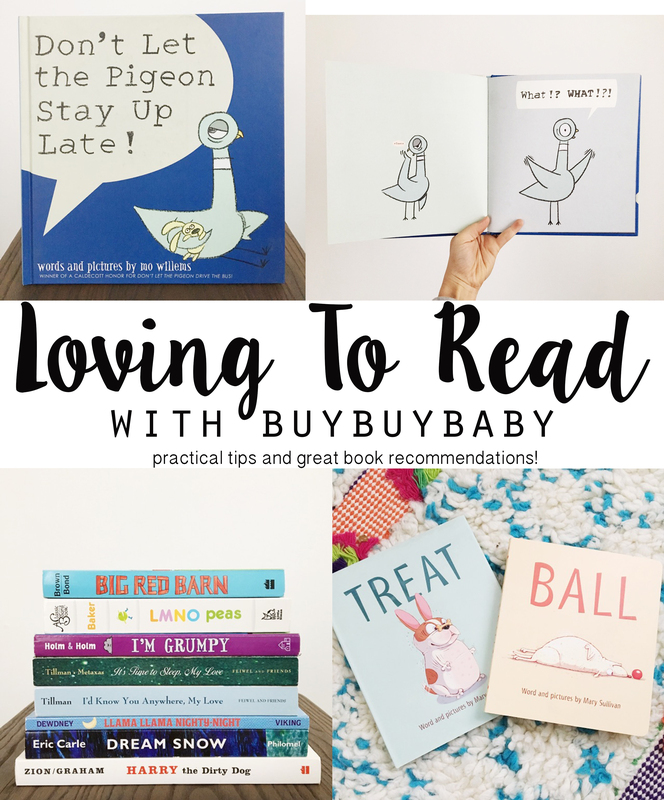 I’m so excited to be partnering with buybuy BABY to round up some of our favorite titles to share with you. Now we have three little girls and a total of just two different shared bedrooms over the last almost seven years. We’ve accumulated quite a grand collection of children’s books! I can’t tell you how many of these books I can recite by heart. Helps a ton when I’m asked to read the same book on repeat in the dark, ha… not naming any names ((GRACE)). But buybuy BABY has a wonderful collection of titles that we know and love. 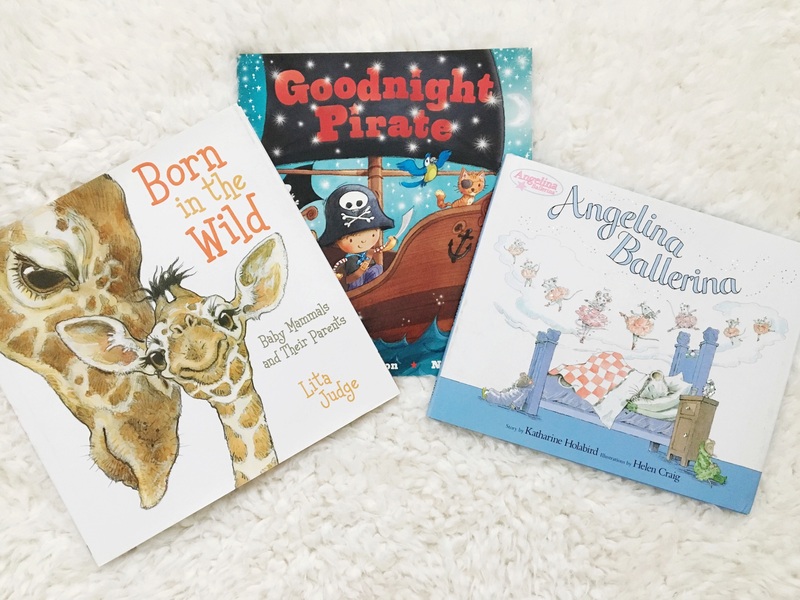 Adding books to your registry is such a simple way to start your own child’s library and is always a gift people love to give. 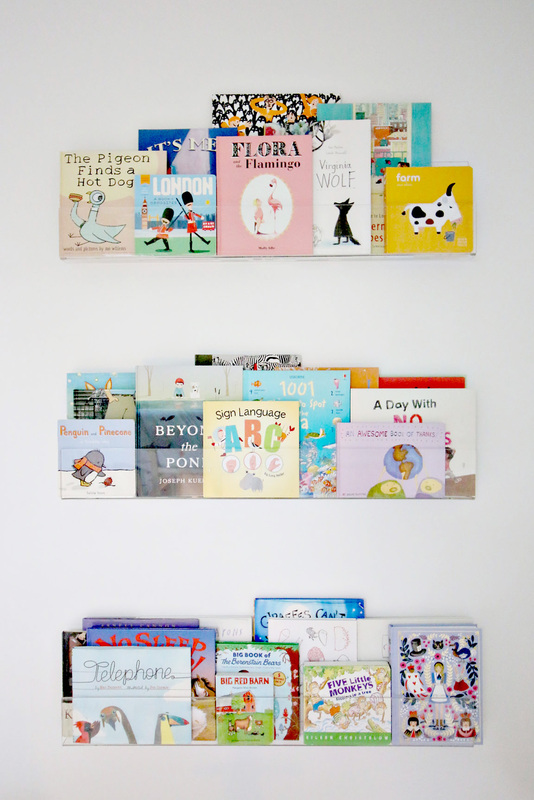 These bookshelves are some of my all time favorites and they’re from buybuy BABY too! You can find them here. I love that they allow the book covers to be on display like art. So fun. Grace and Sally are really into rhyming and repetition lately. 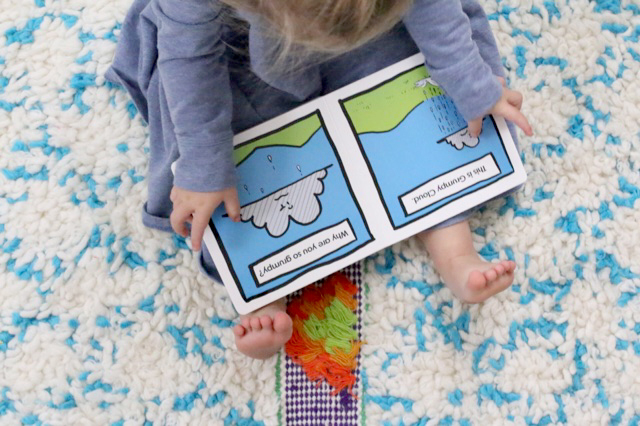 Developmentally, books that use same-sound storytelling and specific words used over and over really help to expand baby’s vocabulary and communication skills- even if you think they are too young to understand! And Lilly loves any and all story books- especially the ones that use lots of imagination. Here are my best tips for fostering a love of reading with your own children from infancy to adulthood! – Read every day! No matter what you are reading, read every single day. Read with your kids, read out loud. Read quietly. Read next to them. It’s as important for you to read to your children as it is to model a love a reading in front of them! –Make books easily accessible. While I don’t really love when a book falls victim to little hands (torn pages or sharpie make-overs to name a few) I DO really love when my kids go grab some books to read all on their own. Making sure books are available at their height and easy to grab without help is a game changer. –Cycle books in and out. Don’t feel like you have to display ALL your books ALL the time. Have a box or two where you keep some of your book collection tucked away. When you are bored of the ones you have out, grab the box and switch! 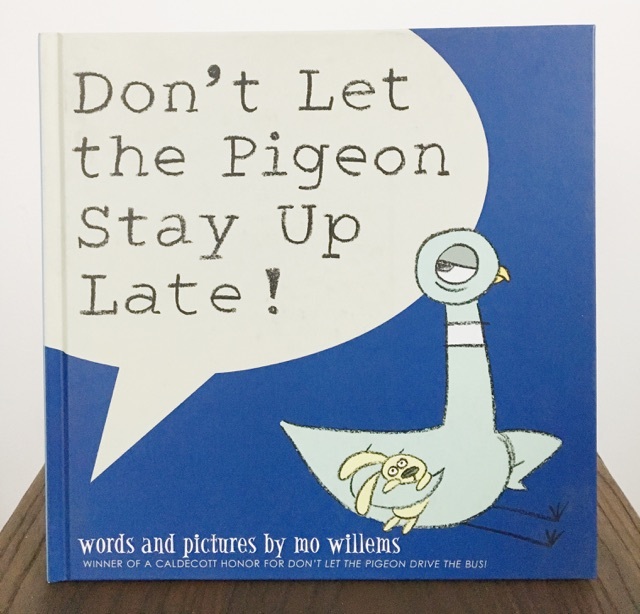 –Help your little ones follow along by finger pointing to the words. Grace LOVES when I hold her hand and point to the words with her finger as I read. She’s right at the brink of being able to read by herself and this helps her keep up with the words nicely. 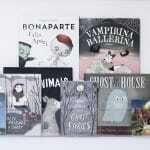 –Try making a project inspired by the book or using the book you just read in an everyday task. This can get as simple or as complicated as you like. 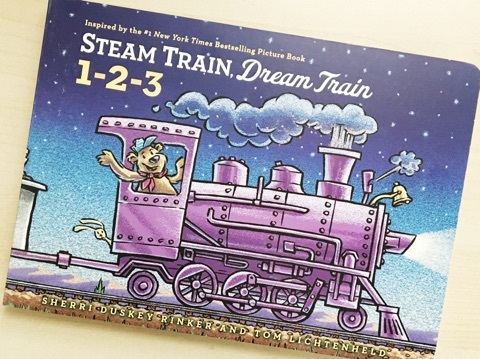 But mimicking the stories you read and further building on the plot and ideas helps kids make connections and synthesize the information they are absorbing. 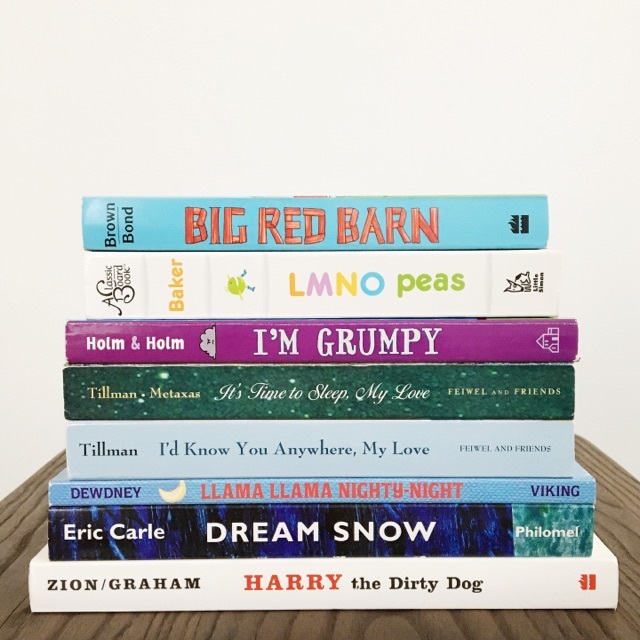 Do your kids have books on their wish lists this year?! Mine certainly do, and I can’t wait to gift these to them! 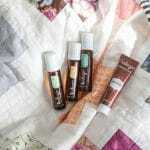 « Getting SoCozy (and under control!) with Walgreens! Great suggestions for reading and for great books. Starting kids off early is so important!! Books are my love language. And I’m happy to say they’re my Charlotte’s favorite thing, too. Almost all of these books are new to me, so I can’t wait to check them out! I have a Lily too! 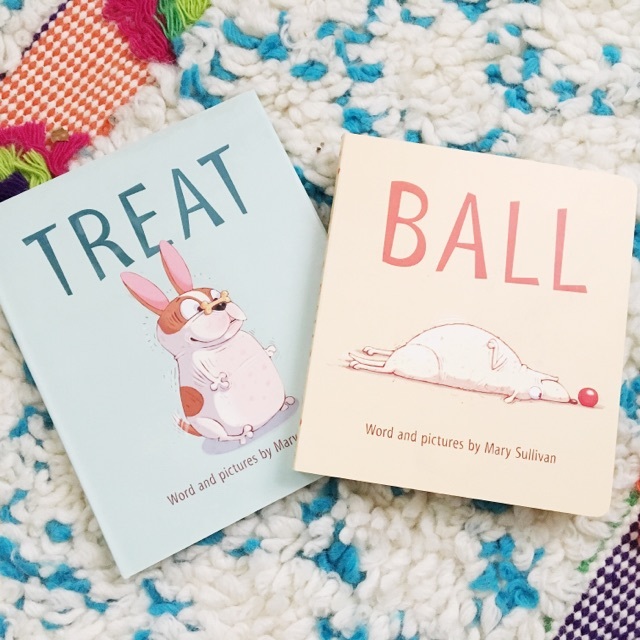 (One l) My daughter’s love reading and I really like these ideas. So wonderful! I love your book display! 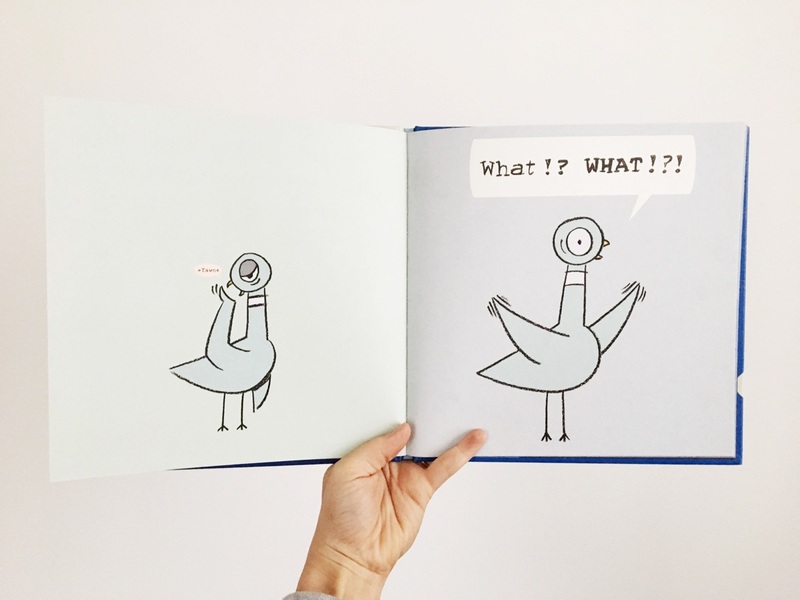 The Pigeon books and Llama Llama are huge hits in our home too!